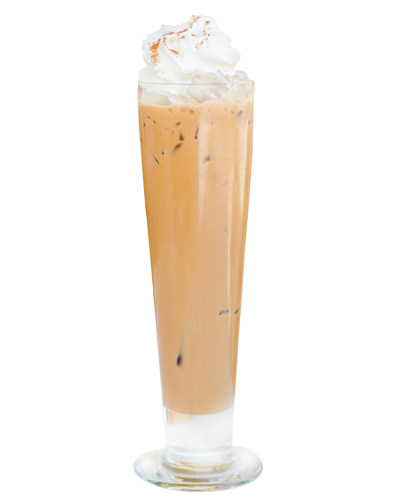 Blarney's Irish Cream Liqueur Drink is a blend of fresh cream and real Irish whisky. Thick and rich, this Irish cream liqueur drink has a full palate of pleasing notes including mocha, latte, nutmeg and toffee without a strong aftertaste. 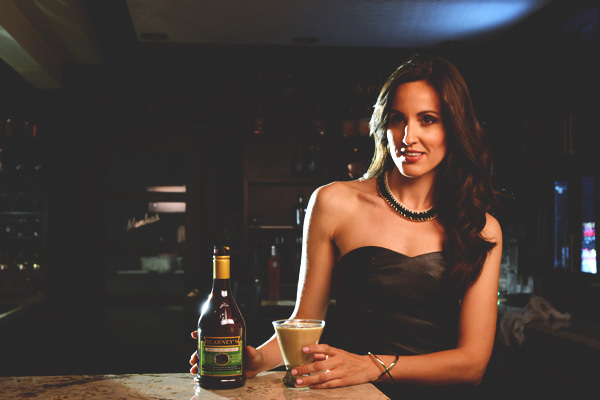 Watch the Minhas Distillery Irish Cream Liqueur commercial YouTube Video. 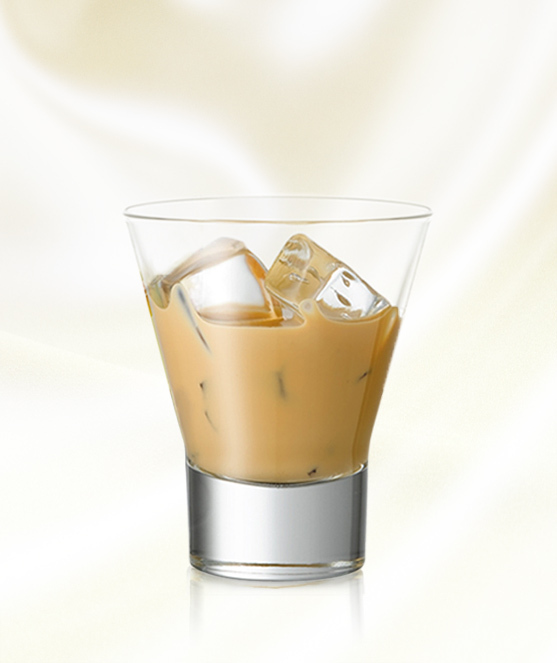 Find Out How to Make an Irish Cream Liqueur Drink Like the Experts with the recipe below. When you're making your list and checking it twice, make sure to add Blarney's Irish Cream Liqueur drink. In coffee, on the rocks or in a decadent dessert cocktail, nothing tastes like the flavor of Irish Cream and nothing tastes quite like Blarney's Irish Cream Liqueur drink. 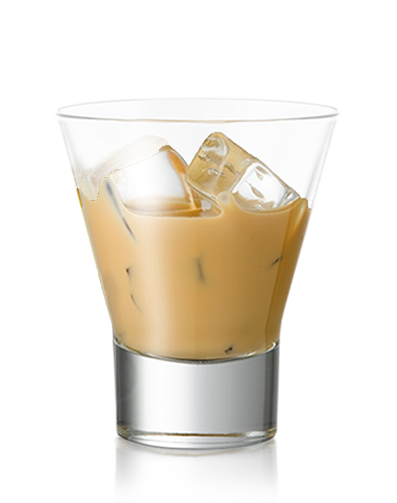 In fact, our Irish cream liqueur drink is the second best selling Irish cream liqueur drink in Alberta. Why? 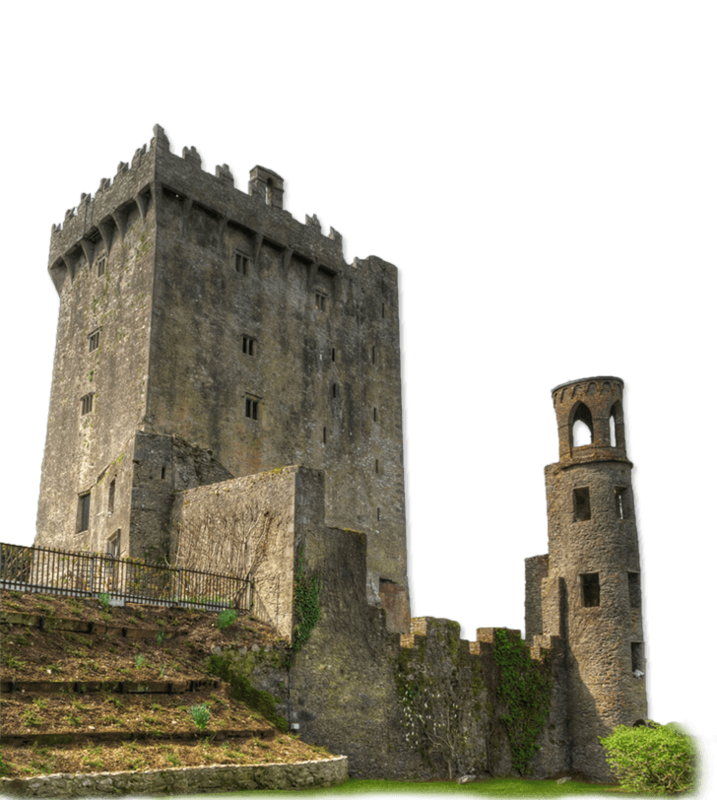 Blarney's Irish Cream Liqueur drink is made using only the finest cream and single malt Irish Whisky along with chocolate, caramel and other natural flavors to create the best tasting Irish Cream Liqueur drink possible. Exceptional taste and outstanding value, we don't skimp on quality when it's time to spread good cheer! 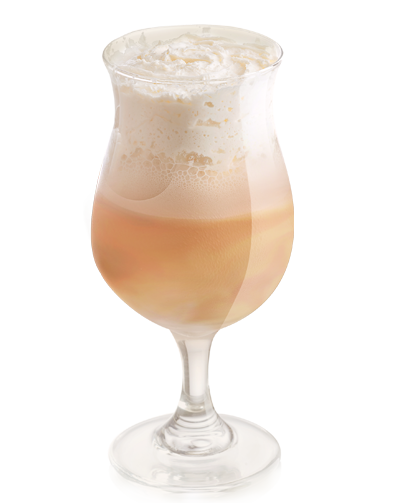 Creamy and scrumptious, Blarney's Irish Cream Liqueur drink is delicious alone or in a cocktail. In fact, a drink recipe using our Irish cream liqueur tastes so good, one drink is just not enough, you'll definitely be going back to the bar to mix another! Simply pour the Blarney's Irish Cream Liqueur on some ice in a glass and enjoy the fresh flavors of Blarney's. Mix the ingredients and pour them over ice, and serve chilled. Blend all ingredients into a smooth shake and serve with ice cubes. Copyright © 2019	Minhas Distillery . All rights reserved.